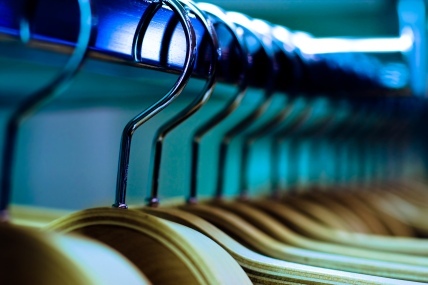 As Fashion Week comes to the capital, the latest retail figures from Kantar Worldpanel show that runway trends won’t be hanging in wardrobes anytime soon. Increases in clothes prices are making it harder for shoppers to keep up with the latest fashions and wallets are being kept firmly shut. Figures show that sales growth in the fashion market remained solid at 1% over the past 12 weeks. However, with average prices rising by 6% over the same period, it is clear inflation is affecting the market as volumes fall. With tightening wallets customers are also becoming less adventurous and sticking to the big names on the high street. Independent fashion retailers continue to suffer, with a 0.6% drop in market share taking their overall presence in the market to just 3.6%.